Went for OMY food trail @ Bugis Junction and I was so surprised by the amount of food we were welcomed with and how much I could actually eat on that day. I am starting to miss all the food we had. House special that made from one egg only! I myself was as surprised as you when I heard that the soup only made with one egg. How can this be happening?? But it does. And it tasted not bad! 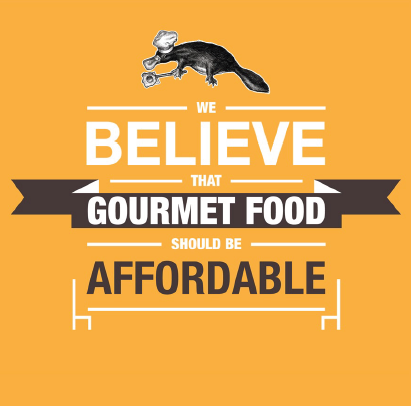 It's in their specialties menu too. The salmon is real good. Literally melts in your mouth (it's this soft and nice). I don't really like to eat fish whenever I dine out but this is just too nice to resist. Platypus is kinda new in Bugis Junction but don't be afraid to step into this restaurant They are keeping almost all their food below $20 to make it affordable to everyone (which is like quite cheap!). Can you imagine a restaurant with such good service and environment & AWESOME food, all under $20?! 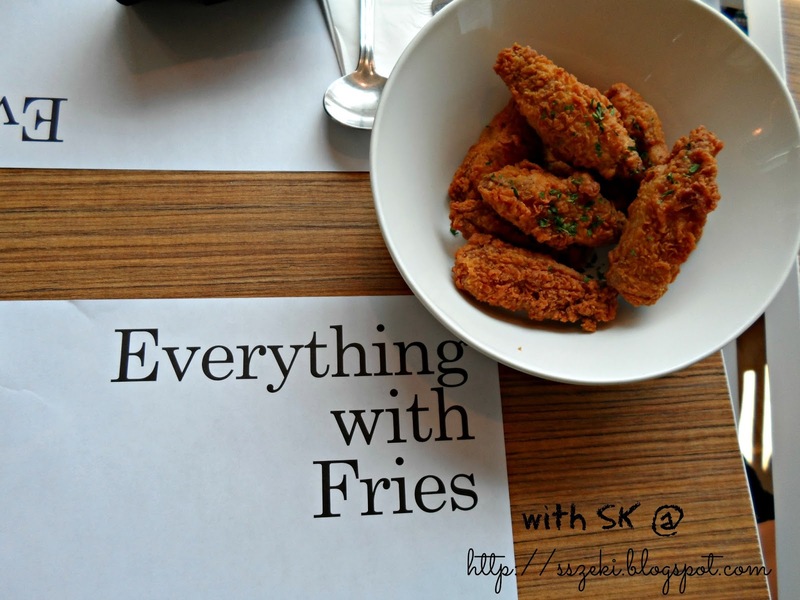 Do you know that truffle fries are supposed to serve with truffles on it? And you may wonder how does it looks like, well, it's the black stuff you see in the picture. Surprisingly this truffle fries does not have the strong and weird truffle oil smell (so thankful). Not a fan of seafood but yay, this is quite manageable for me. They will only pour the clove apple glaze over when they served to you and it's sooo nice. Crispy on top and it melts in your mouth. Always hate to eat squid ink spaghetti because you're afraid that it might cause your teeth to be black? Fred not for this, they roll the squid ink inside their noodle so it won't even be happening but at the same time still having the taste of squid! You know you will have fun popping candies in your mouth while talking to your friends. Make the place filled with fun and laughter with this dessert. That's because there's popping candy inside this dessert and I had so much fun eating this. POP. Never in my life do I eat XLB with crab roe inside. And this is my first time having such a combination. It was the highlight of the day cause we got to eat XLB (my favorite!!). First time eating this and was surprised I could actually just drink the soup like this. The bun served as the purpose of a cup. And it can be eaten, hmm, isn't it environmental friendly? But be careful when you drink the soup as it is burning hot. I was joking about how I ate lion meat in this food trail lol. This totally reminds me of my days in HongKong cause I will always get a chance to eat this there. It's a dimsum btw. I like how it has great variety of food in just one plate. And it's not too spicy (or maybe even none). The spiciness level was unbearable for the first dish we had - Tom Yam Soup. I love this dish the most cause it's tasted like bbq chicken. Heard that it can be found easily in the street of Bangkok and it's almost everyone's all time favorite! The chicken is still quite juicy despite being grilled. I WAS SO DAMN HAPPY THAT WE GOT JAPANESE FOOD TO EAT THAT DAY. I love Japanese food and it's a bonus for me to have raw salmon (be it sushi or sashimi). And looks like my wish has come true. LOOK WHAT I'VE GOT. 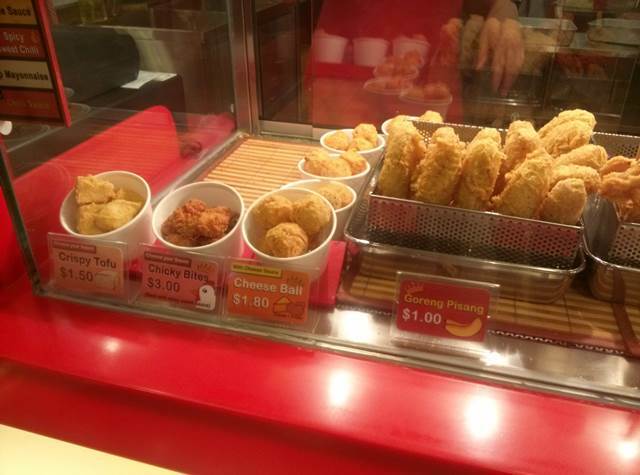 All these are just sample portion so it's smaller. I personally prefer the Zaru Soba (grayish noodle) because the sauce is nicer. The Zaru Udon also not bad. And of course my favorite favorite SALMON. It's rolled into a ball which is quite seldom, and the egg is damn soft and nice. I love Japanese food. Nuff said. No matter how full I am, there's always room for dessert. No one will say 'NO' to dessert, never. I know what you're thinking but hell no, this 3 some is something super yummy lol. Well, can you guess why is it called 3 some? This is because it has 3 different layers! Chocolate chip cookie dough, strawberry and strawberry cheesecake ice creams and graham crackers. Mudpie never fails to surprise me all the time. It's because I don't really fancy strawberry desserts so I thought it will be another normal plain strawberry desserts, BUT THIS IS WAY TOO GOOD! 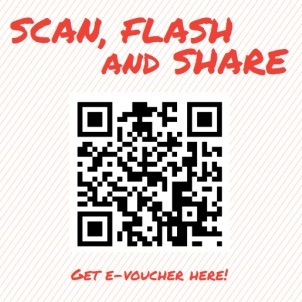 Scan QR code for e-voucher to get 50% off 2nd main course! Promo ends 20 Apr. I am sure most of you have tried Fish and Co, it's as well known as EWF. But this is my first time trying out so many different dishes from them. I like their chicken dish (hmmm ya their name is FISH & CO though...) and the chili sauce, they are the best combination ever. We were the first to try out this before you guys haha and it's so cheesy. It's actually prawn but I have no idea why it melted and became like cheese? 1) VIP program relaunch with bigger & better benefits! Didn't know there is something cool like this to be found in Singapore. A hot boiling soup that cooks finish your ingredients right in front of you and within a minute? And it actually taste nice? Don't worry about not knowing how to 'cook' this because the friendly staffs will be there to help out. Of course you will have to put food like prawns inside first to allow them to cook longer. AND TEEHEE, THE END PRODUCT. I guess the healthiest food I had for the whole food trail? It's all veggies! It's the lettuce that makes you wanna eat more of it because it's so fun to play and eat at the same time. This place is just outside the Honguo. And I didn't have time to take photo of the food I had. 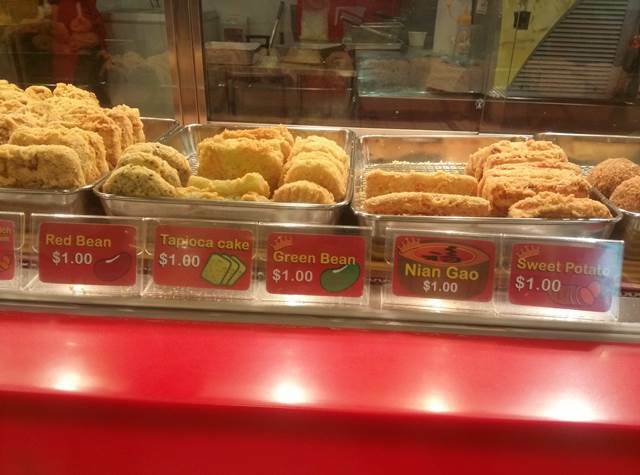 But I had the green bean flavor (obviously their hot selling will be durians). Small snacks will be great for on the go. Love having to go to food trail like this, it makes me realized how much yummy food I've be missing out all these days and got to try out different food in just a day! 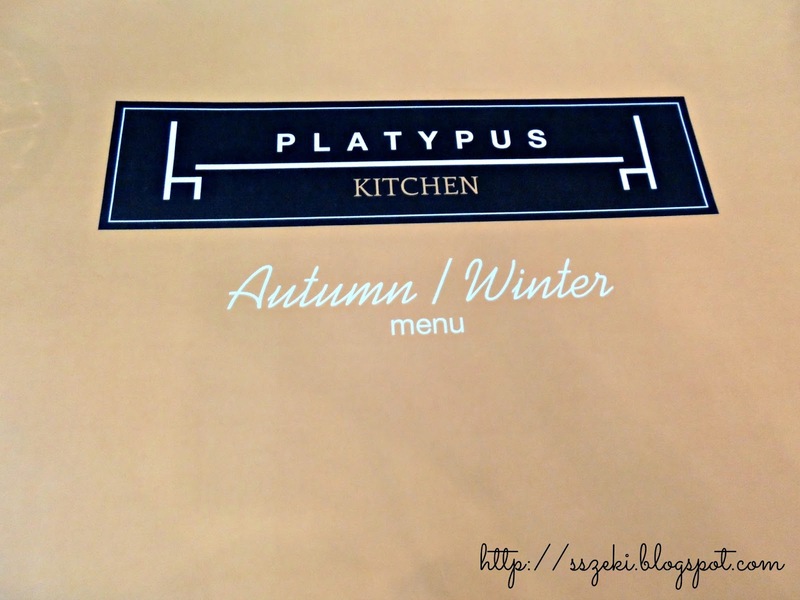 So next time you're at bugis junction, you know where to get good food. I promised you won't starve yourself.